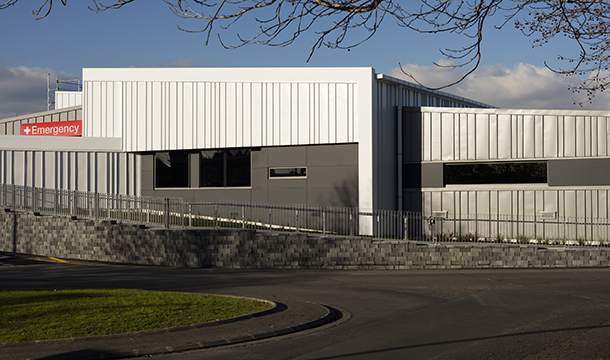 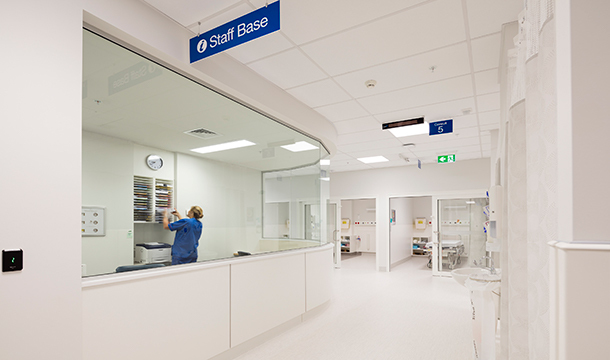 RDT Pacific was engaged as the project manager for the Waitakare Hospital Emergency Department extension and refurbishment. 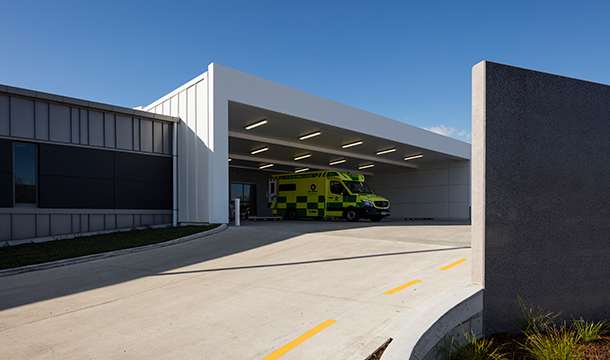 The first phase of the project consisted of the demolition of the existing helicopter pad and ambulance bay to make way for the 1,200m2 extension and link corridor linking the extension to the existing emergency department. 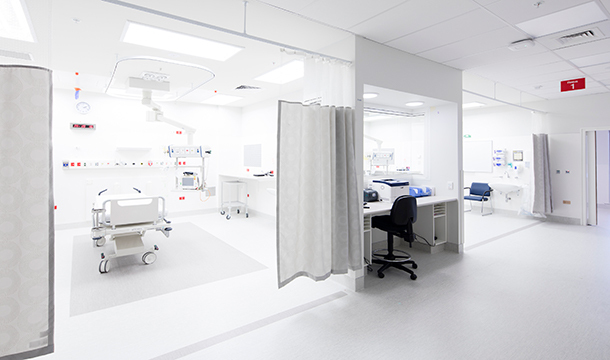 The second phase of the project is the comprehensive refurbishment of the 1,100m2 existing emergency department and the construction of a second link corridor and courtyard. 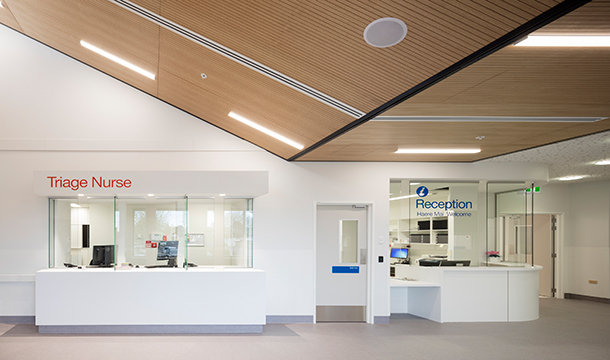 The key challenges were working within a live hospital environment ensuring that the current emergency healthcare services were not disrupted.